Daniel Yergin is vice chairman of IHS Markit. 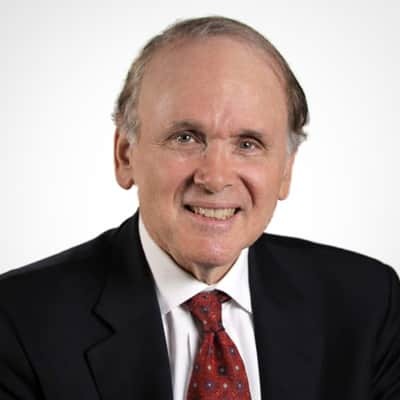 The Pulitzer-Prize winning author of "The Prize," and "The Quest," Dr. Yergin was vice chairman of IHS Markit and founded IHS CERA (now part of IHS Markit). He is an authority on energy, international politics and economics. His awards include Lifetime Achievement from the Prime Minister of India and the United States Energy Award for lifelong achievements in energy and the promotion of international understanding. He holds a Bachelor of Arts. from Yale University and a Ph.D. from Cambridge University, where he was a Marshall Scholar.